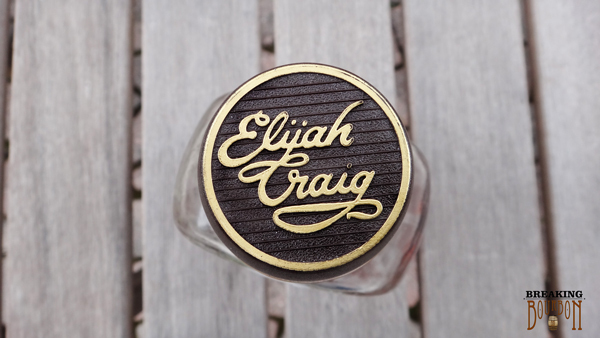 Elijah Craig was a baptist preacher who created the process for “true Kentucky bourbon.” He’s credited with the process of putting his distillate into charred oak barrels. 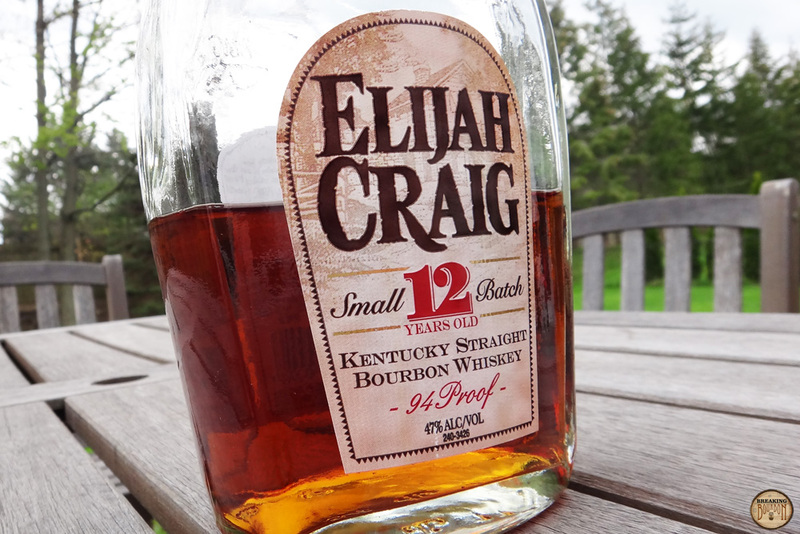 Citing a surge in popularity and supply not meeting demand, Heaven Hill in early 2016, removed Elijah Craig 12 Year's age statement. The brand was heading towards a Weller 12 Year future; a shelf ghost. It was either going to get hard to find and have its price raised, or have it lose its age statement to allow younger stock to be blended in it and retain its sub-$30 price point. Heaven Hill choose the latter. On the sweet side with vanilla, caramel and brown sugar. Fruit also present. Good amount of oak and a little amount of leather on the backside. Everything mingles together evenly. A little spice at first with sweet notes moving in. Oak and barrel char round it out. Light on complexity but pleasant in flavor. Dry finish with a hearty amount of oak. Medium length finish with spice that hangs in there until the end. The main trait this bourbon has going for it is its age. The above average length this bourbon spent in the barrel probably turned what would have been a forgettable bourbon into something more noteworthy. Again, this bourbon isn’t complex, but it seems to have a perfect amount of oak/char flavor to it. This is another one of those bourbons that makes you think, “how’d they do that?” It’s been aging in a warehouse for 12 years and it only costs $25. It's a great deal. 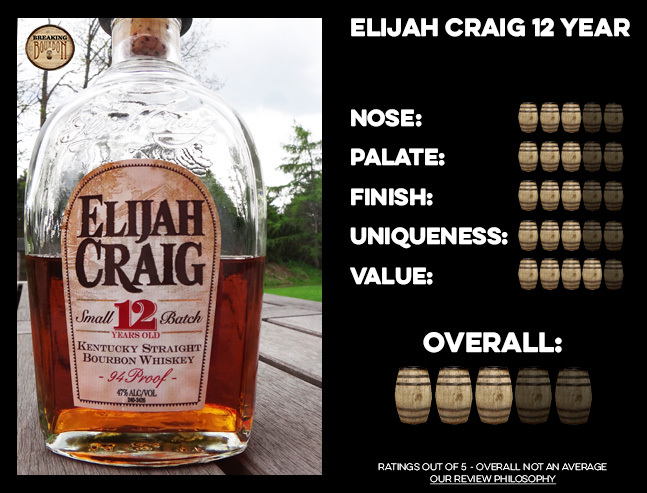 It’s worth noting that I would have gladly paid more for a more complex palate, and apparently Heaven Hill knows people want this: $20 more nets you a barrel proof version of this bourbon. They also make more complex versions of this in a 20 & 21 year editions that will cost you $150. Apparently that’s the rub here. Complexity is going to cost you a lot. 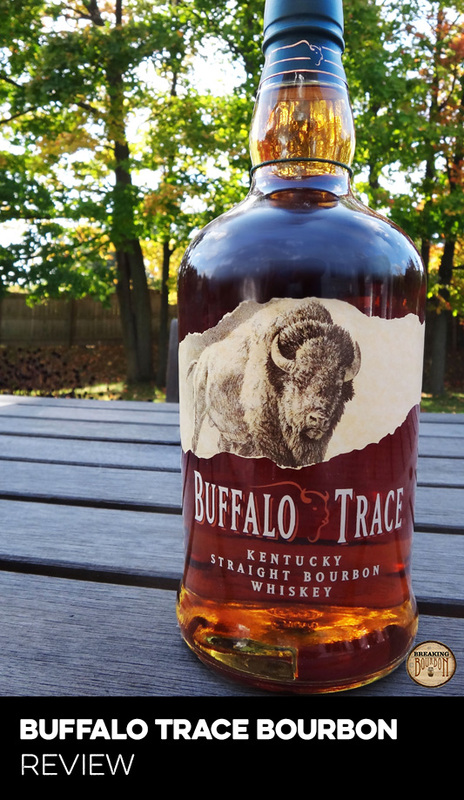 An even and balanced bourbon that while not complex, still provides enough traits to keep it interesting. 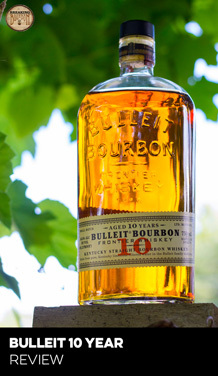 This is a classic example of a well rounded bourbon with few gimmicks. It benefited a lot from its age. 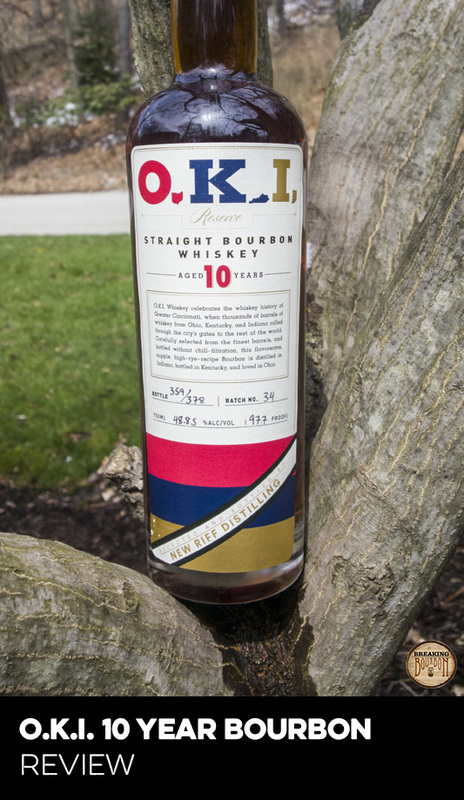 Tasty amounts of oak flavor are what stand out most. It’s a great place for newbies to start or for veterans that want that quintessential bourbon flavor.